With a classroom course you study (or learn) throughout the course ... then everything else you do in your own time in preparation for sitting the exam is basically 'revision'. With distance or online learning it is generally all done in your own time, with you having to organise what and when you study initially, as well as what and how you need to revise in preparation for the exams ... so the lines between 'study' and 'revision' are likely to be more blurred. The Open University say that revision isn't just about looking again at the learning materials. It is an active task, which involves organising material and finding ways of remembering it that suit your own particular learning style ... which also sounds like the way an independent distance or e-learner will be studying from the very start of the course. Having spoken this week to one of our learners (originally an Astutis NGC classroom learner and now a Diploma distance learner), who uses a number of techniques to help them study and revise, it seemed like a good opportunity to share a few suggestions of things you could try (regardless of which type of learner you are) to help you be more focussed and active with your study and revision. If you are a procrastinator when it comes to study and revision, and could do with some help with time management, why not have a go at the Pomodoro Technique. Essentially you allocate 25 minutes uninterrupted time for study / revision / work, which you time using a timer, then you have a 5 minute break. 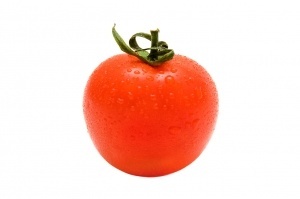 This is a Pomodoro. You repeat this 3 more times ... then after 4 Pomododros you have a longer break. To find out more (including why it is called Pomodoro) watch this video about the Pomodoro Technique. 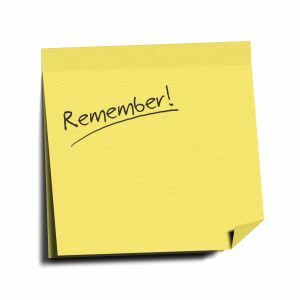 If you need help with recalling key facts, then flashcards could be the answer for you. Remember what the Open University said about revision ... that it is an 'active task' ... well flashcards are designed to promote active recall. Flashcards use a technique called 'spaced repetition' (studying information again and again at increasingly spaced intervals), which memory studies have shown is one of the best ways to build up memory and increase recall rates. This recent article about flashcards, from eLearning Industry explains more. You can obviously make your own physical flashcards but the article suggests that on-line flashcards, like those you can create with Brainscape, have several advantages because as well as being used on your computer, they can be carried with you wherever you go via a smartphone app, and also shared with fellow learners. If you have lots of time when you can't read or be on-line but you can listen (handy if you travel a lot), why not make audio recordings of key parts of the course? 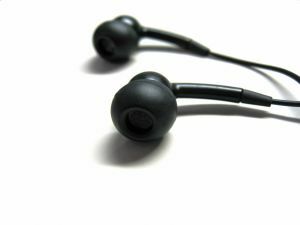 You could either record yourself reading the notes (using an app on your phone, like Smart Voice Recorder, or a free piece of software on your computer, like Audacity) ... or there are a number of free tools, like Balabolka, that will convert text into audio for you, provided you don't mind listening to an artificial voice. Once you have created your recordings you can listen to them when and where it suits you ... and you could even combine them with the Pomodoro Technique (as our learner does) to ensure you do actually focus on what is being said.